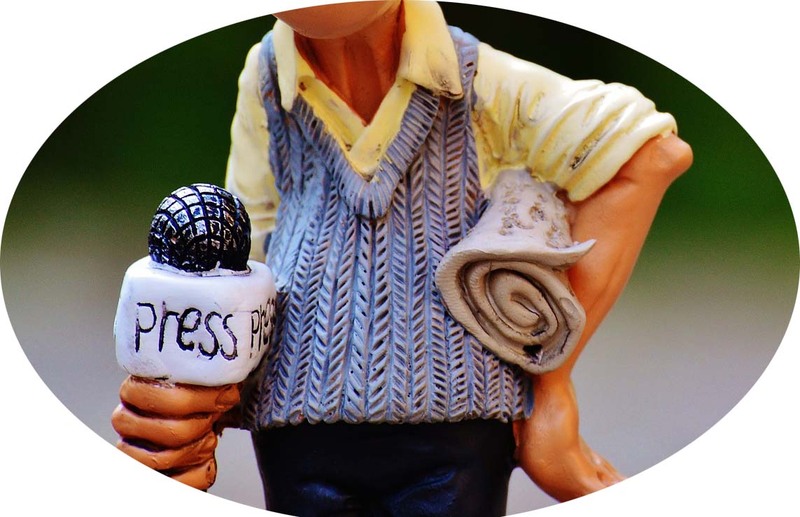 There were 512 accredited journalists covering fashion week in Mumbai and six journalists covering farm suicides, the world’s worst farm suicides ever…..Read this post , originally titled-‘Journalism as Subversion’ to understand the idea of P Sainth . The assault of global capitalism is not only a n economic and political assault. It is a cultural and historical assault. Global capitalism seeks to erase our stories and our histories. Its systems of mass communication, which peddle a fake intimacy with manufactured celebrities and a false sense of belonging within a mercenary consumer culture, shut out our voices, hopes and dreams. Salacious gossip about the elites and entertainers, lurid tales of violence and inane trivia replace in national discourse the actual and the real. The goal is a vast historical amnesia. Sainath’s work is a race against time. He laments that in the past 50 years nearly 220 Indian languages have died. Only seven people in the Indian state of Tripura, for example, now speak the Saimar language. And it is not only languages that are going extinct. The diverse styles of weaving, the epic poems and tales told by itinerant storytellers, the folk dances and songs, the mythologies, the religious traditions, local pottery styles and rural trades such as that of toddy tappers, who scamper up 50 palm trees a day to drain the sap to make a fermented liquor called toddy, are all vanishing, leaving the world ever more impoverished and dependent on mass-produced products and mass-produced thought.